Everyone deserves to be surrounded by people who are kind and positive and bring out the best in them. Unfortunately, this isn’t always the case with the people that we surround ourselves with on a day-to-day basis. Pinpointing a toxic individual isn’t always easy, and we often stay friends with people who aren’t good for us much longer than we have to. 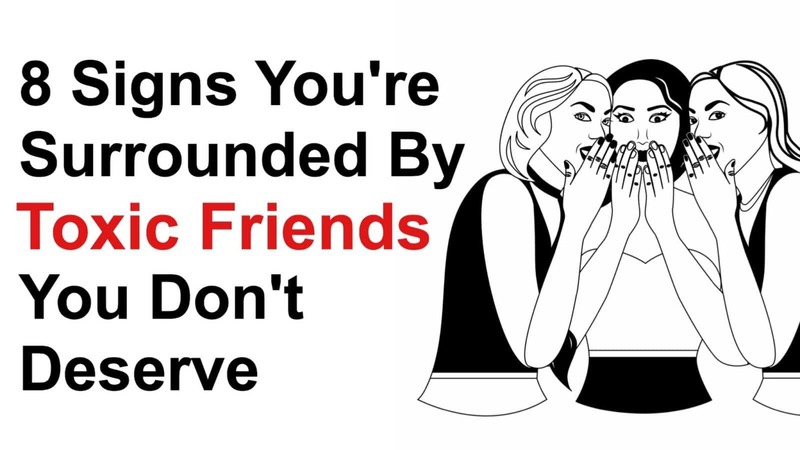 Learning to identify a toxic friend is a skill that everyone should have in their back pocket. You may find that you’re surrounding yourself with people who don’t deserve your company, and who are making your life much harder and more negative than it has to be. Sometimes, life gets in the way and we may find that we have to cancel plans with our friends. This is a normal part of life. However, you may be friends with a toxic person if they’re constantly cancelling on you – because something better has come along. This means that they’ll make plans with you so long as there isn’t something better for them to do. Be on the lookout for friends who seem to always be cancelling on your plans together. It’s a good sign that they don’t respect your time. Some people will say positive things about their friends to other people because they genuinely enjoy them and are proud of their achievements. However, toxic friends will be saying cruel and hurtful things behind your back. You’ll find out that they may be gossiping about you or making fun of you to others. If you tell a friend something in confidence, it’s generally assumed that they won’t tell other people. A toxic friend cannot be trusted to keep your secrets, and you may find that other people already know about something that you told this friend in confidence. This is a toxic behavior and shows that they’re not a trustworthy person. It also shows that they only care about having something interesting to say to other people, even if it comes at your expense. Joking around with your friends and teasing one another often comes with having to learn to laugh at yourself a little. However, with a toxic friend, the jokes are always at your expense, and they’re always just a little too mean. But what’s the difference between humor that helps and humor that hurts? You may also notice that this person won’t ever tolerate jokes at their expense, and that they brush off your feelings when you try to explain that their jokes are harmful. Friends help one another out, but a toxic friend oversteps your boundaries and never reciprocates. After spending a day with this type of person, you may find that they spent all your money and didn’t even say thank you or seem grateful. A toxic friend is going to leave you feeling used. This is a red flag. If you find that you never feel good after being with them, you might need to cut this person off. A toxic friend uses up all of your emotional, physical and financial resources without ever being there when you need them. Oftentimes, you never even think to ask them for help because you know that they’re not a reliable person to ask. You may notice that this type of person will become irritated or angry if you’re not around to help them, but seems to disappear when you need them. 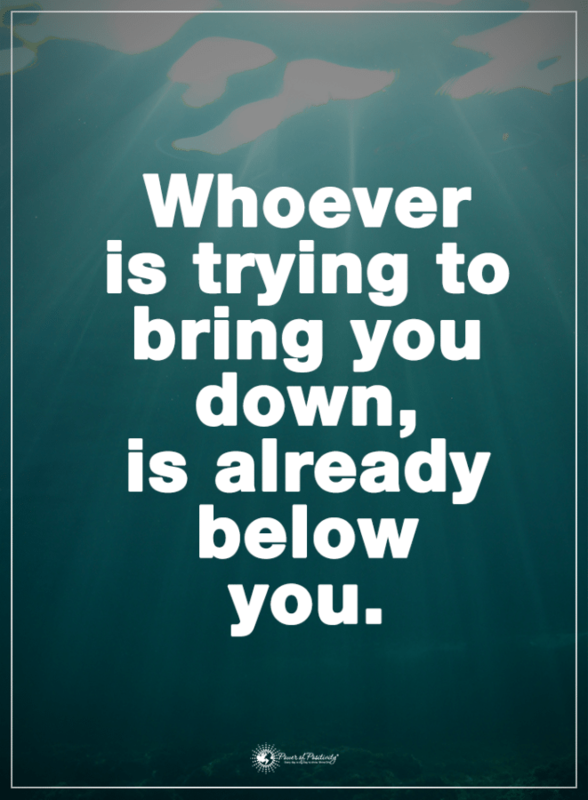 A toxic person will always have to one-up you. If you have good news to share, they’re always going to have something to take away your moment. This type of friend can’t stand not to be in the spotlight. Whether you’re trying to share an achievement or find support and sympathy after a hardship, a toxic friend is going to have something much more important to talk about. They’re the type of person to get engaged at a wedding. No matter what day of the week, a toxic friend is going to have a rotating list of people that they’re mad at. Whether it be their significant other, a family member or a mutual friend, they’re always angry with someone. This type of person is perpetually wronged, and they’re always going to be looking to you to validate their feelings – and they’ll even get angry if you try to play devil’s advocate or mediate in any way. If you have a toxic friend in your life that’s making you feel more negativity than you might otherwise feel, it’s important to know that you don’t owe them your time or energy. Toxic people can change, but it’s not your duty to wait for them to do so. You don’t deserve to be left feeling used, hurt or left behind by a toxic friend. The best thing to do is stand your ground and cut these types of people out of your life so you can start to heal the damage they’ve done.